In Korea, there are so many new, game-changing beauty products hitting shelves that it can be difficult to keep up. Luckily, there’s Get it Beauty, a television show that highlights the latest and greatest innovations. Never heard of it? Read on! In Korea, beauty products are such a hot topic, there’s an entire TV show that centers around them. It’s called Get it Beauty and since first airing in 2011, it’s become Asia’s most popular and trustworthy beauty source. 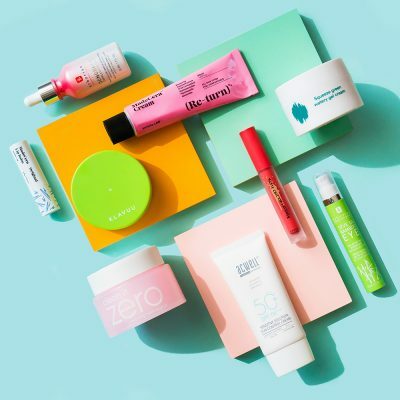 The show combs through the saturated market to help beauty junkies discover the very best moisturizers, lipsticks, sunscreens and more. 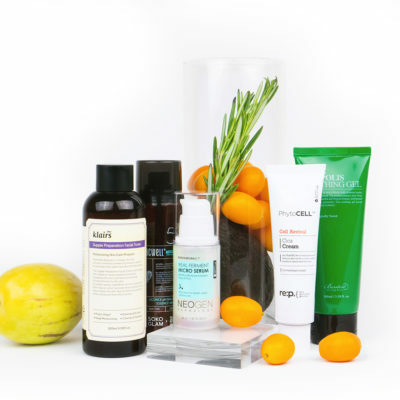 The products that are introduced on the show see an immediate boost in sales, becoming best-sellers seemingly overnight. What makes the show so appealing and reliable is that brands don’t pay to place their products on the show and and any opinions shared are largely unbiased. Episodes of Get it Beauty, currently hosted by model, singer and actor Yoon Joo Jang, feature tips from beauty icons, experts (Soko Glam’s own Charlotte Cho appeared as a guest in 2015, pictured below) and even fans, as well as the results of blind product tests – the best part of the show. 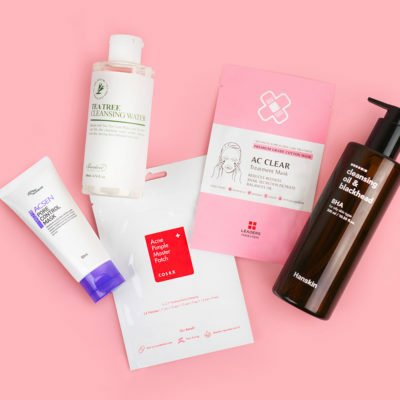 Each week, Get it Beauty presents top products from Korea and beyond in a specific category that have been narrowed down from 100 to five. These five are then ranked, but all earn a coveted “Beaulabel” seal of approval. Products are first judged on their ingredients. They need to be free of nine potentially toxic ingredients in order to make it to the next round. 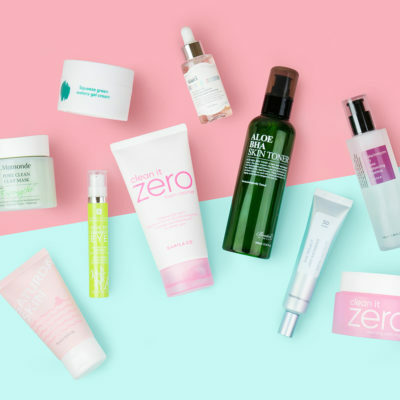 This list of no-nos includes paraben, sodium lauryl sulfate, triethanolamine, avobenzone, oxybenzone, triclosan, isopropyl alcohol, chemical fragrance, and artificial dyes. Next, the products are tested on subjects for quality. Before ranking the top five, the price of each item versus the total volume of product is also considered. 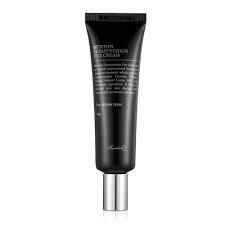 One product that recently earned a top five spot in the eye cream category is the Benton Fermentation Eye Cream. 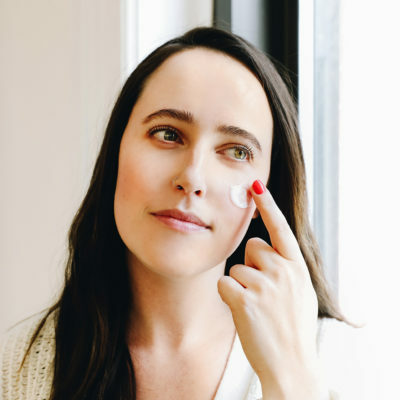 It’s a low ph eye cream that is plentiful in fermented ingredients that help plump, smooth, and firm the eye area. 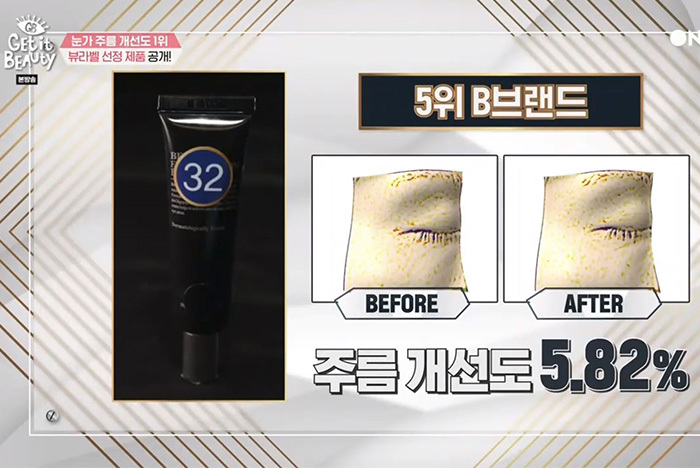 In the episode, which aired earlier this year, participants tested the top five eye creams for 28 days. 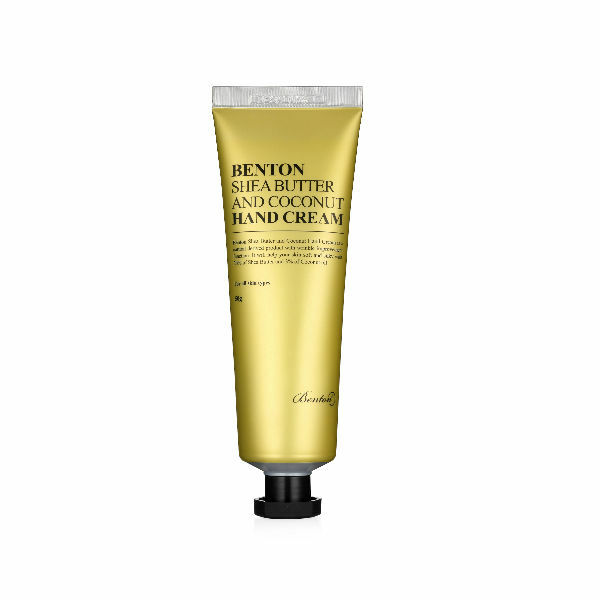 The wrinkles near their eyes were measured before and after use and those who tried the Benton Fermentation Eye Cream showed a 5.82% improvement in wrinkles and fine lines. It was also recognized for its reasonable price ($27). The brand’s Shea Butter & Coconut Hand Cream is also a Beaulabel recipient, nabbing third place in the hand cream category. According to lab testing, the product, which contains 20% shea butter, increases the hydration level of dry hands by a whopping 501.36%. While it’s difficult to watch the full episodes stateside, you can find some clips with subtitles on YouTube, plus, we’ll be here to keep you updated on the winners when the next season airs! +Have you ever heard of Get it Beauty? What other Korean shows do you want to learn more about?